This is great news for fans of action and trail cameras (it’s compatible with GoPro Hero 5 and above), and those who love to capture the moment, even to the disdain of your buddies. The SD Adapter makes it easy to transfer to a computer, and as for the 10-Year warranty, well that’s just a bonus that’s always nice to see. Make sure you also check our guide to the best SD card readers. Brand - First, we look at the brand. You know a few of these on the list - mainly SanDisk, Samsung, and Kingston, but it doesn’t end there. Like any industry, there are always a few diamonds hiding in the rough, and we’ve found some of those which stand comfortably beside the big boy as they’ve always belonged. Reviews - We believe the average review is a veritable goldmine of information covering the good, the bad, the unusual, and the essential insights we need to help us make our selection. 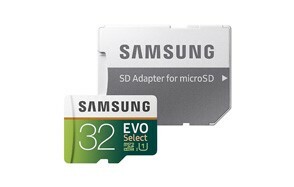 For something as prominent as microSD cards we needed the very best of the best. If there were reports of corruption, it was out. If it transferred slowly, it was out. We have high standards with microSD cards, and if it didn’t make the cut, well that’s too bad. 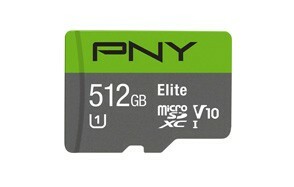 Price - Just because they are small memory cards doesn’t mean you should avoid paying an acceptable price for them. Don’t listen when your dad says they’re just a bit of plastic, these little cards can hold your entire life on them. Unlike most lists where we try to avoid finding anything too expensive, this time we steered well clear of anything too cheap, as this could end in corrupt data and a lot of tears. Storage Size - The more storage the better right? Well, kind of. While it’s true that large capacity microSD cards will maximize your storage options, such as have somewhere for movies, TV shows, music, and your own videos, this isn’t always viable. Transfer Speed - Everyone hates waiting around for files to transfer. In fact, if we could measure how long we’ve waited in our lifetimes for files to copy from one device for another we’d probably have to take stock and reconsider our lives altogether. MicroSD cards operate at several speeds, ranging from at least 2MB/s to 150MB/s. 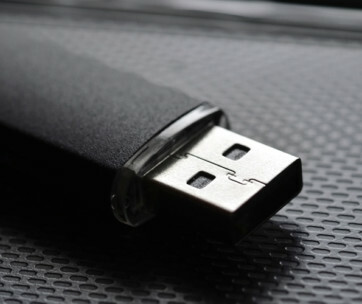 If you’re transferring small files like music and pictures, it may not be too much of a concern how quick the transfer is - aside from saving you time in doing things - however, for larger files like videos, faster transfer speeds means a more efficient day, and the quicker you can transfer 2 hours of 4K video to another device, the sooner you can get one with everything else you need to transfer. Adapter Card Readers - Adapter card readers look exactly like the original SD cards of yore only now they have a small slot in the base for you to slide the microSD card into it. 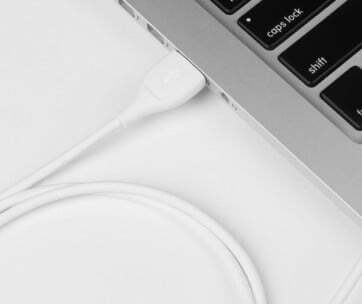 From here, it works exactly like the traditional SD card and gives you the ability to access files directly, even if you don’t have a microSD card reader built into your device. SDHC - The HC stands for high capacity and relates to any SD card which meets the new SD card 2.0 specification. Ranging from 4GB to 32GB, these are the typical SD cards you’ve used for the last few years. They look exactly like original microSD cards, but are more reliable, contain higher capacities, and quicker transfer speeds. 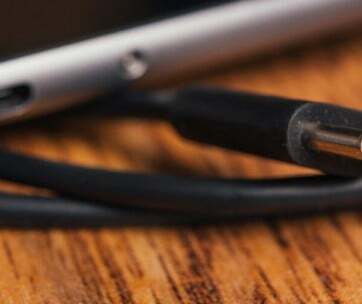 Even if you haven’t upgraded your microSD in a while (until you finish reading this article that is), you likely have one in at least device at home. SDXC - Released in 2010 - wow, doesn’t that feel long ago? - the SDXC cards can store vast files such as HD and 4K video without the risks of corruption or frame skipping as you may encounter with less powerful cards. They begin at 64GB and can be as large as 2TB, all on something the same size as a fingernail which is super neat, no? These are just basic speed classes though. 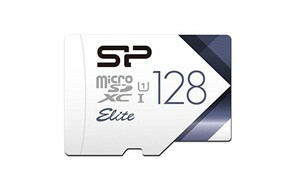 SD cards of today are registered as UHS Class, which stands for Ultra High Speed. Divided into two classes - UHS Speed Class 1 and UHS Speed Class 3, they provide a minimum write speed of 10MB/s and 30MB/s.